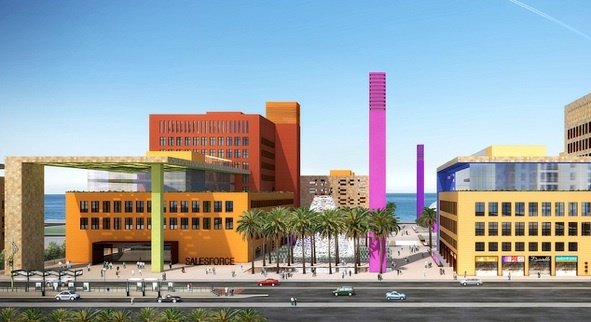 During the design phase of the Salesforce Mission Bay Headquarters Weisbach a|d was hired as a consultant to support the development of a food and retail program for the campus. 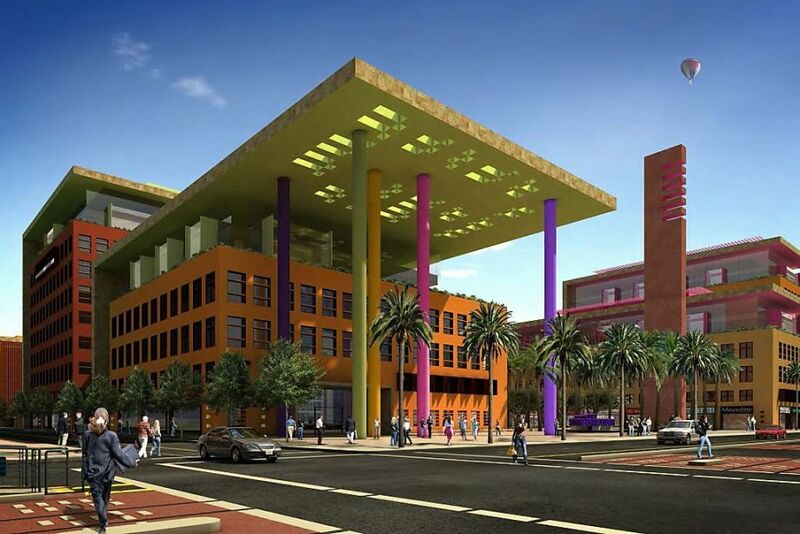 The services included the development of a concept approach to providing food service for the employees and visitors to the campus, as well as to serve the surrounding area, the development of a demand model to appropriately allocate space, site plan options for locating restaurant and retail spaces, schematic design layouts for the proposed locations, and criteria for services. To provide a variety of alternatives for eating on campus and to integrate the open campus into the surrounding Mission Bay community and adjacent neighborhoods, a program was developed to de-centralize eating venues. The venues were to be offered to established local operators to establish unique restaurant options.